Some Gauze, Parody Song Lyrics of Lady Gaga, "Applause"
Song Parodies -> "Some Gauze"
So good that it hurts! Welcome back Dave! It's been far too long! Trippin! Yer Obamacare rating is 555 (and as a side note, it's beginning to feel like a reunion of retired Army veterans around here, with you popping in, Philbo, Duncan and Prez coming back like gangbusters, and Stu McArthur throwing in a comment. Can a remergence of Spaff be too far behind? I'm voting 555 - and that's no accident! Again, great to see you back. This is a gauze for celebration! 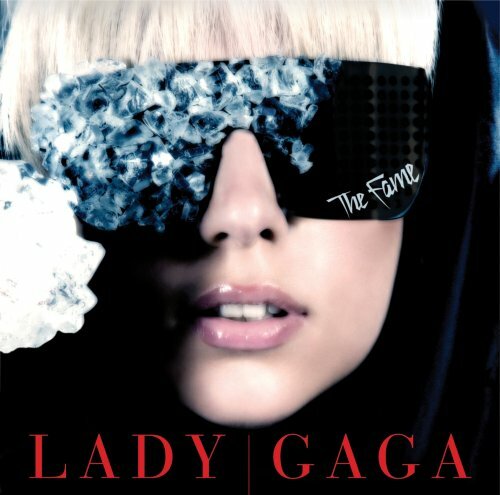 The address of this page is: http://www.amiright.com/parody/2010s/ladygaga194.shtml For help, see the examples of how to link to this page.